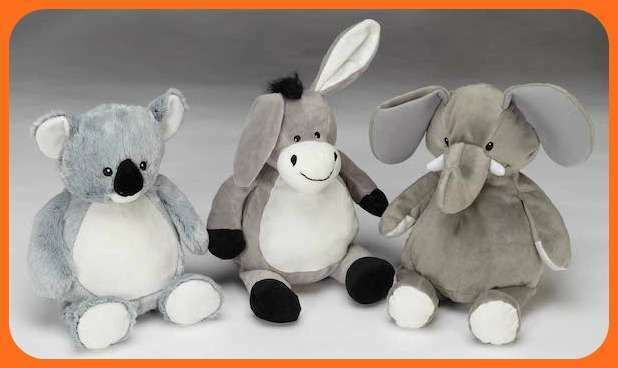 Embroider Buddy® is fully stocked! Join us at the Toronto Imprint Canada Show! 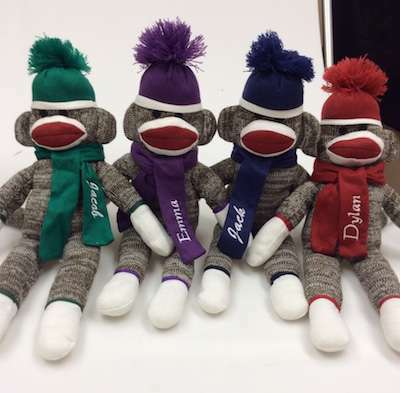 Here come the sock monkeys!